“This is the largest study using oral insulin,” said the study’s lead author, Dr. Carla Greenbaum. 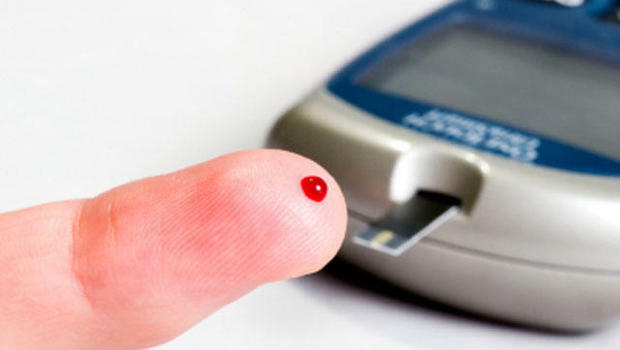 Participants also had known autoantibodies that indicated a very high risk of developing type 1 diabetes in their lifetimes, said Greenbaum, chair of Diabetes TrialNet. “We finally, for the first time, have been able to show a delay in the progression of type 1 diabetes,” said Dunne. But the findings need to be replicated in additional studies, she added. Type 1 diabetes is an autoimmune disease. It’s far less common than type 2 diabetes, which is linked to excess weight and a sedentary lifestyle. Insulin is a naturally occurring hormone. It’s necessary for ushering the sugar from food into the body’s cells for fuel. People with type 1 diabetes have little to no insulin because their immune system mistakenly attacked healthy insulin-producing beta cells in their pancreas, destroying many of them. type 1 diabetes in some" name="image" align="right" vspace="5" hspace="5" class="border" width="470" /> Study participants came from Canada, the United States, Australia, New Zealand, the United Kingdom, Italy, Sweden, Finland and Germany. They were mostly white. Sixty percent were male. Average age was about 8 years old. Greenbaum and her team suspect these folks had a response because the autoimmune attack might have been particularly active at that time. But, she added, that’s just a theory. Dunne said this study also adds to evidence showing that type 1 diabetes isn’t a single disease that behaves the same in everybody. “We aim to find the right patient at the right time,” she said.